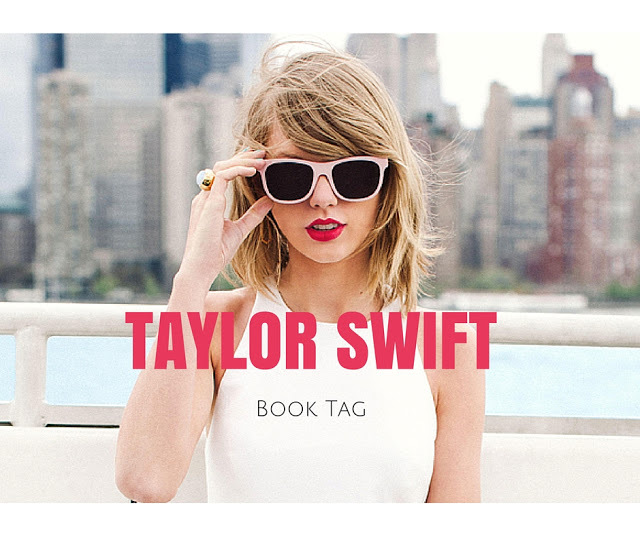 Mad For Books, Luv: Taylor Swift Book Tag! 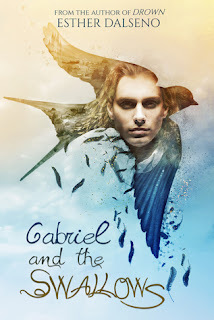 I was Tagged by the wonderful, SJBouquet over at A Tree Grows In Bookland. Go check out her tag here. 1. For we are never getting back together, pick a book/series that you were pretty sure you were in love with but then wanted to break up with. 3. For the best day, pick a book that makes you fell nostalgic. 4. For Love story, pick a book with forbidden love. 5. I knew you were trouble, a bad character you couldn't help but love. ~Well, At first I thought Morpheus was bad soooooooo . . . .
6. Innocent, pick a book that someone ruined the ending. 7. Everything has changed, character from a book that goes through extensive character development. 8. You belong with me, pick your most anticipated book release. ~FIRE FALLING! by Elise Kova, also Chanda Hahn's book that she hasn't released the title for yet! 9. Forever and Always, favorite book couple. 10. Begin Again, a series that deserves a second chance. 11. Wonderland, a book that features your favorite fictional world. 12. Last kiss, pick a series that your not ready to let go, even though it has ended. 13. Pick a series where your glad it's over. ~None . . . so far . . .
14. for Wildest dreams, favorite fictional guy. 15. Enchanted, a book you found by chance that you ended up loving. ~Splintered. It was meant to be! and it was enchanting to meet you. all I can say is I was enchanted to meet you. this night is sparklin' don't you let it go . . .
16. All you had to do was stay, a book you didn't want to finish that you wish had given another chance. 17. Come back, be hear, a book you would least like to lend out, for fear of missing it too much. ~Ummmm . . . ALL OF THEM! 18. Teardrops on my guitar, a book that made you cry a lot. 19. Shake It Off, A book I love so much that I just shake off the haters. 20. Blank Space, my favorite Autographed book. 21. Today was a FairyTale, my favorite re-telling. ~WHHHHAAAAA? you can't do this to me! Splintered, Dorothy Must Die, and Cinder. Boom! that's the end of the TSwift tag!